In this section, you can see our up to date publications – Newsletters and Annual Reports – and also an archive of past publications. 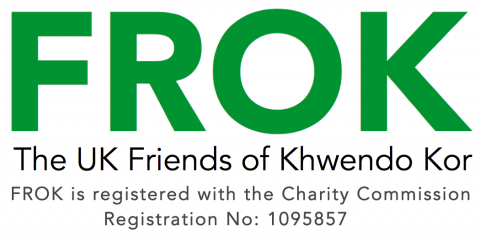 Please read our latest FROK Newsletter. WE ARE DELIGHTED TO ANNOUNCE THAT MS RUKHSHANDA NAZ HAS BEEN APPOINTED AS THE FIRST WOMEN PROVINCIAL OMBUDSPERSON, KHYBER PUKHTUNKHWA, UNDER THE PROTECTION AGAINST HARRASSMENT OF WOMEN AT THE WORKPLACE. Rukhshanda is a long time supporter of KK and a member of KK’s Board of Directors. FROK members got to know her well while she was studying for a postgraduate law degree at Coventry University. CONGRATULATIONS RUKHSHANDA!